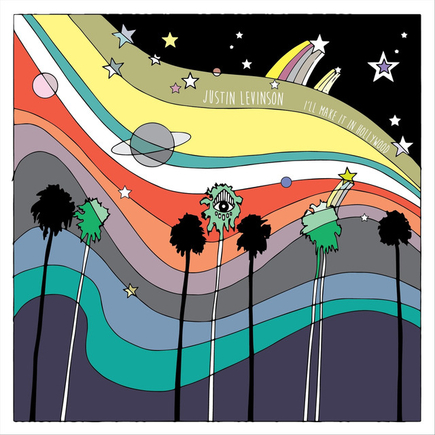 SONG REVIEW: Justin Levinson - "I'll Make It In Hollywood"
“I’ll Make It In Hollywood” is an endearing ballad that instantly soothes a soul, lifts a mood, and inspires a weary mind. The song strikes an inspirational chord of determination to overcome life’s obstacles and see a dream fulfilled. This track follows up his 2017 release, Yes Man. Check out my interview with Justin Levinson HERE.